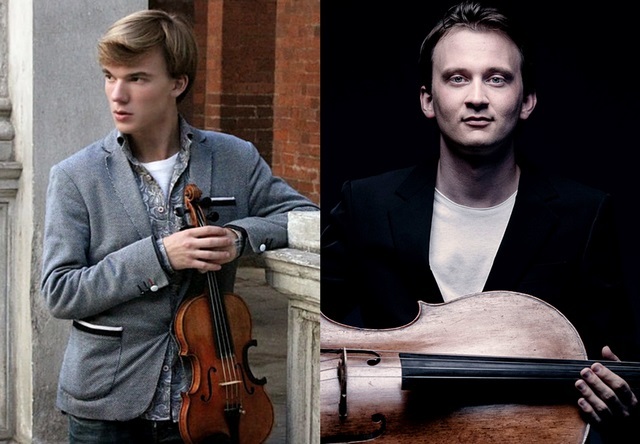 Music Network presents performances of great passion and intimacy as two-highly gifted young soloists, Russian violinist Yury Revich and German cellist Benedict Kloeckner, share a stage for the first time in Ireland. 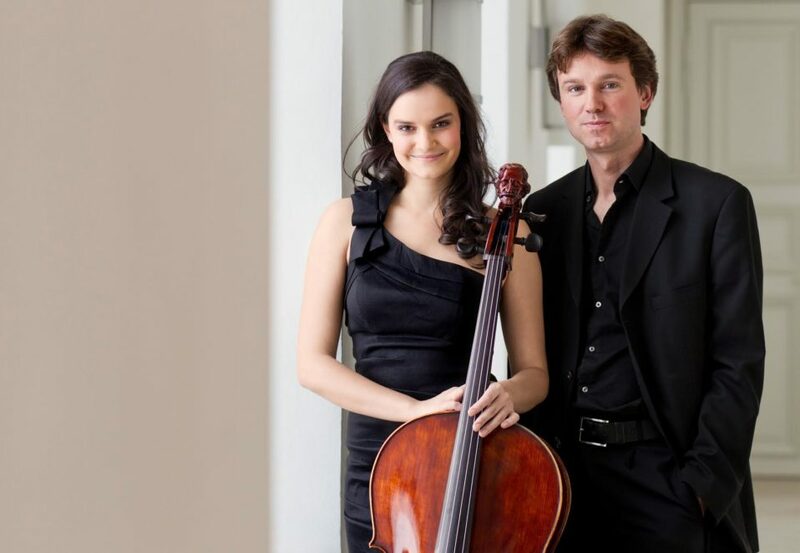 Don’t miss these two exceptional musicians at the Regional Cultural Centre in Letterkenny this Friday, November 9 in what promises to be a breath-taking journey through some of the most exquisite pieces in the classical canon including works by J.S. Bach, Reinhold Glière, Fritz Kreisler, Alessandro Rolla, Niccolò Paganini, Eugène Ysaÿe, Maurice Ravel and a new work by Irish composer Sebastian Adams commissioned specially for this tour. A true virtuoso – and an impassioned believer in making the violin “sing” – Yury Revich made his debut at Carnegie Hall in 2009 and since then has performed in many of the world’s most prestigious concert halls. Winner of multiple awards, including the Young Artist of the Year at the International Classical Music Awards in 2015, Revich is a dedicated chamber musician, collaborating with renowned artists such as pianist Daniil Trifonov as well as founding Quatuor du Soleil string quartet. One of Germany’s most acclaimed young cellists, Benedict Kloeckner has been lauded for his “glowing, ethereal tone” and “perfect intonation”. In addition to performing as a soloist in venues such as Berlin’s Philharmoniker, the Barbican Centre and Carnegie Hall, Kloeckner is a much sought-after chamber musician, collaborating with such luminaries as Sir András Schiff, Anne-Sophie Mutter, Gidon Kremer and Christoph Eschenbach. Tickets are €15/€12 and are available to book by telephone from the An Grianán box office on Tel +353 (0) 7491 20777 or online by clicking here.